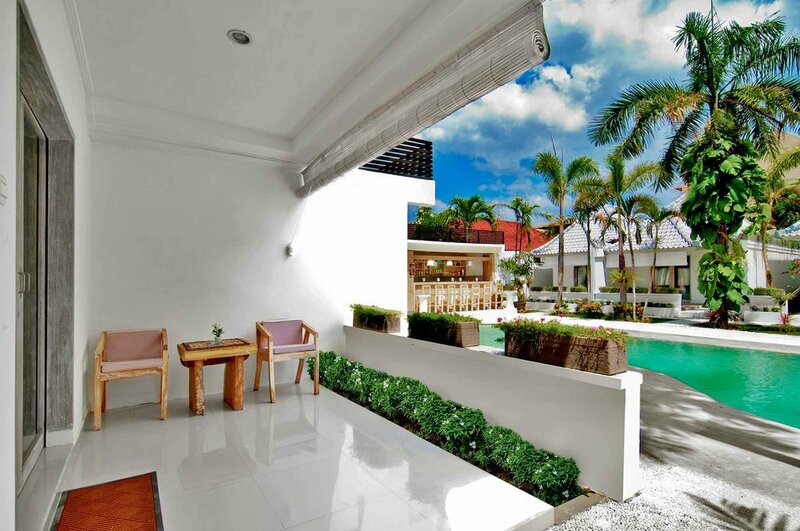 A brand new, trendy and quite retreat atmosphere in bustling Seminyak, offering simple, private and value holiday villas, with one main big swimming pool and pool side bar. Seminyak is a destination that pleases and gives satisfactory to the taste of sophisticates through luxury and elegancy, yet still being laid-back. The area is becoming one of the busiest destinations in Bali that accommodates fashionable Local and International brands along the street, as well as sumptuous restaurants and bars. Being one of Bali’s happening area, a dreamed spot for residents and visitors, it offers fashionable shopping options, ordinary eating venues to upscale restaurants and bars, while Seminyak beach and Petitenget beach is just 5 minute drive. 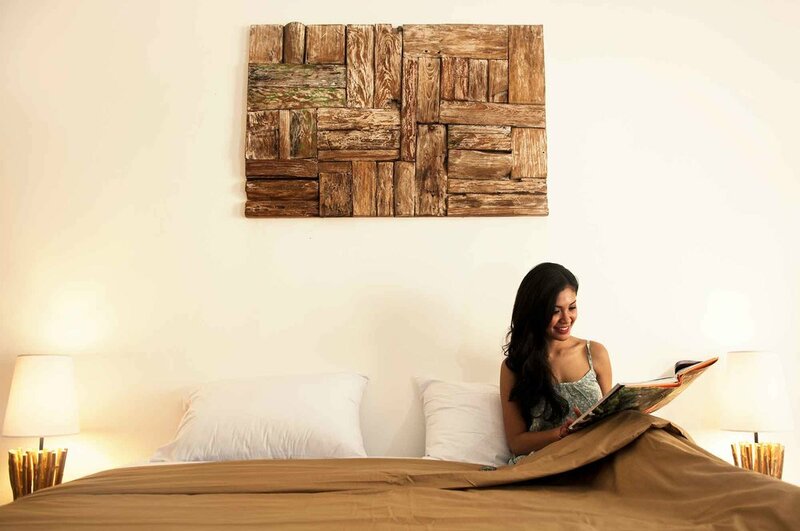 Kutaville is located at the very heart of Seminyak, right at the “Seminyak Square”, a happening shopping complex. Kutaville offers 16 garden villas are brand new villas, designed for discerning travellers, with generous room size, tropical feeling, bathroom with shower and private verandah. There are 5 Garden Villas overlooking small private garden and 11 Pool view Villas overlook the swimming pool. Book your holiday directly from our website and get the best available rates and exclusive stay packages.